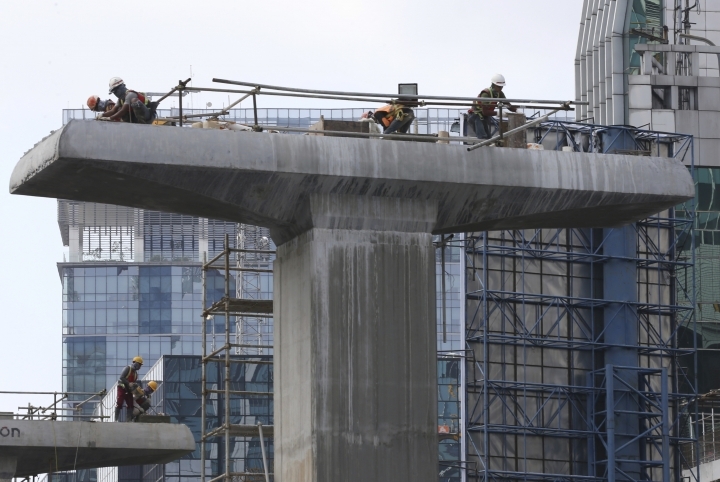 JAKARTA, Indonesia — Moody's upgraded Indonesia's credit rating on Friday due to increased confidence the government will maintain its recent track record of responsibly managing the national budget and interest rate policy. 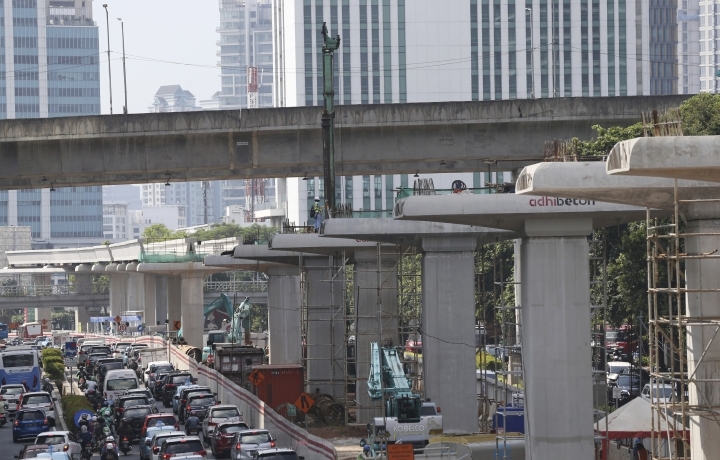 In a boost for President Joko "Jokowi" Widodo's ambitious plans to carpet Indonesia with modern roads, ports, rail and airports, Moody's Investors Service said state-owned enterprises taking on more debt to fund those projects does not pose a "significant risk." 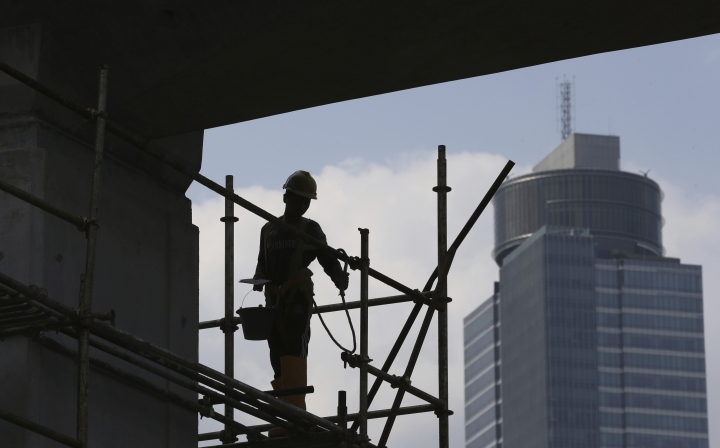 The upgrade raised Indonesia's sovereign credit rating to Baa2 from the lowest investment grade rating. 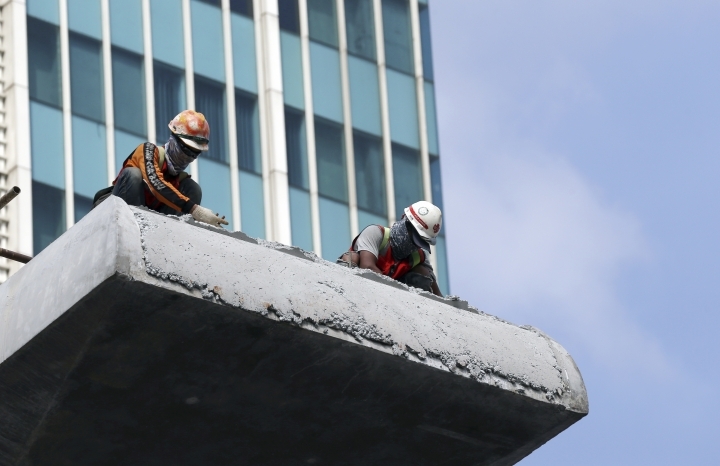 Citing improved economic management and the central bank's focus on controlling inflation, Moody's said "these policies and larger financial reserves are strengthening Indonesia's capacity to respond to shocks." Indonesia, with a population of more than 260 million, is Southeast Asia's largest economy but still struggles with high levels of childhood malnutrition, low educational standards and widespread corruption.